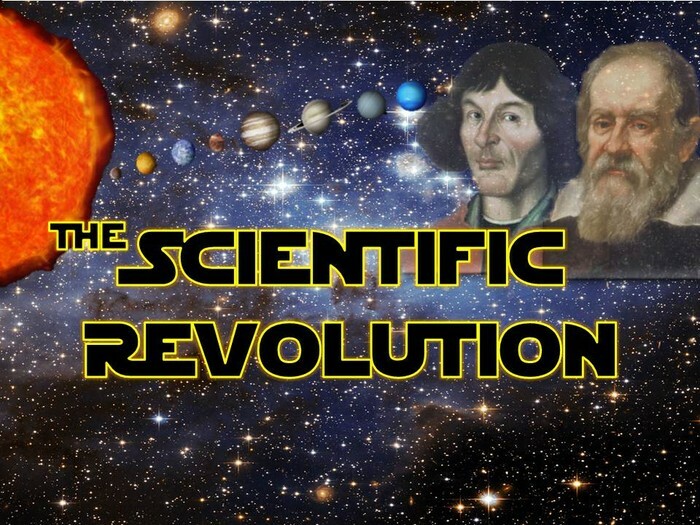 The change was everyone's outlook and opinions on the earth, new theories from scientists, and new technology. 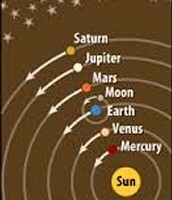 At the time, everyone thought that the earth was in the center of the solar system. He was a mathematician and an astronomer. He created the heliocentric theory. This means that he discovered that the sun was in the center of the solar system. Johannes Kepler was a German mathematician, an astronomer, and an astrologer. He contributed to mathematical laws. He created the laws of planetary motion. Those are scientific laws about everything in orbit. 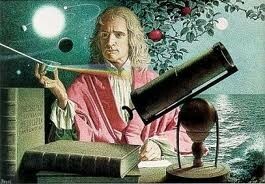 Isaac Newton was an English physicist, scientist, and mathematician. 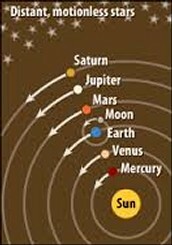 He discovered the the same force ruled motion of the planets and all matter on earth and space. 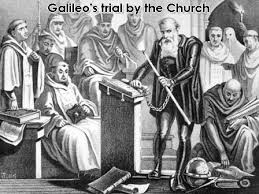 Galileo Galilei was an Italian physicist, mathematician, astronomer, and philosopher born on February 15, 1564. He built on to the new theories about astronomy. 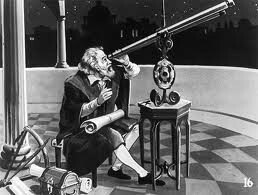 He improved things like the telescope in 1609. He died on January 8, 1642. He also wrote books. Religious people along with the church were frightened. They didn't like it because the theories and thoughts that they were coming up with went against religious teachings and authority. How is that change evidenced in today's society ? We still go by the theories today. 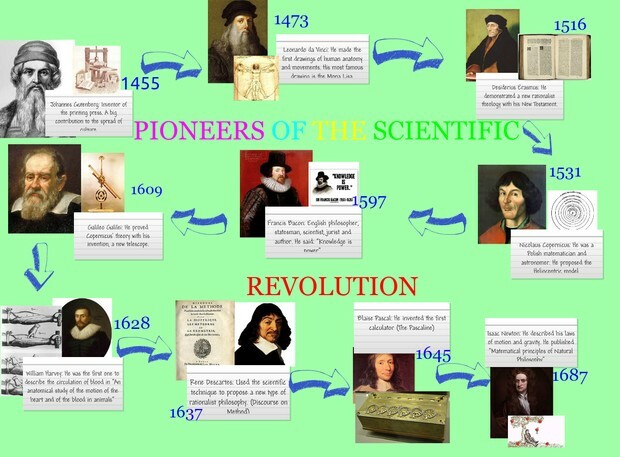 Also, we still learn about the scientific revolution in school.